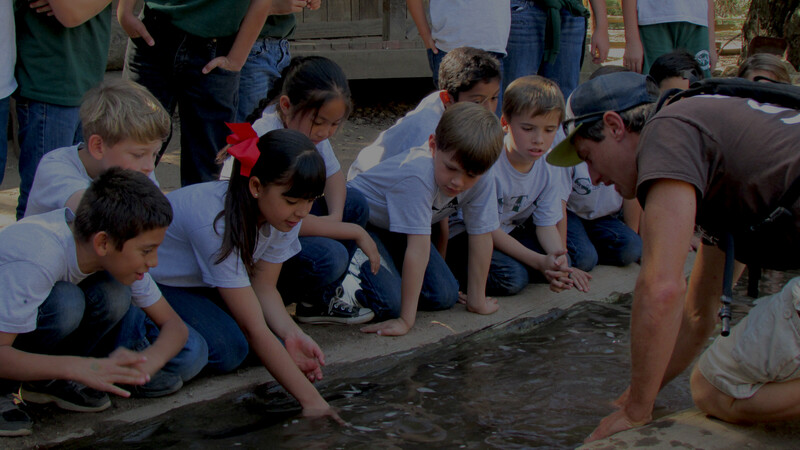 Gold Rush Days is offered as a day or an overnight program. See the details below to find what fits your needs! Need more info on the program?